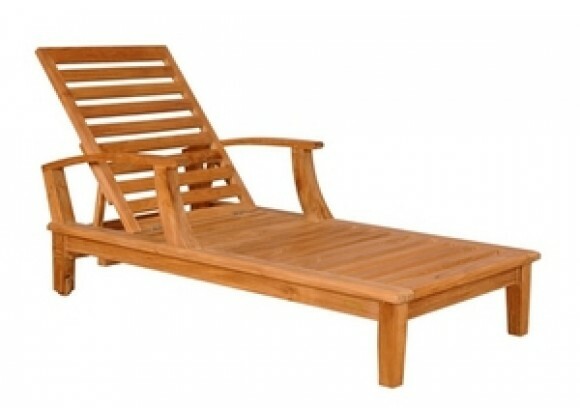 Our most popular piece, the Sun Lounger has been called by some, "The most comfortable Sun Lounger they have ever relaxed in." Perfect for poolside reading in the sun. This Sun Lounger adjusts to four different positions, including completely flat. 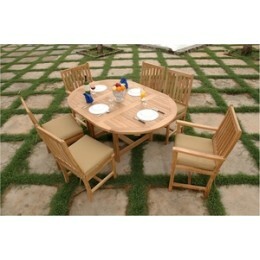 With its solid teak wheels, it can be easily moved in or out of the sun.